Kids Operating Room, or KidsOR, is a global health charity focused entirely on capacity building of surgical services for children. 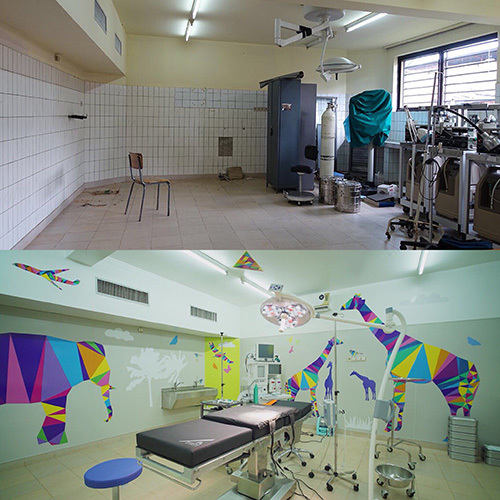 They work with surgeons, hospitals and ministries of health in low- and middle- income countries to create high-quality Operating Rooms dedicated to paediatrics. Their sustainable model, of investing in local people, has allowed thousands of children to access the care they need, averted tens of thousands of years of disability and is a real solution to the lack of safe surgery for children in many of the world’s poorest countries.